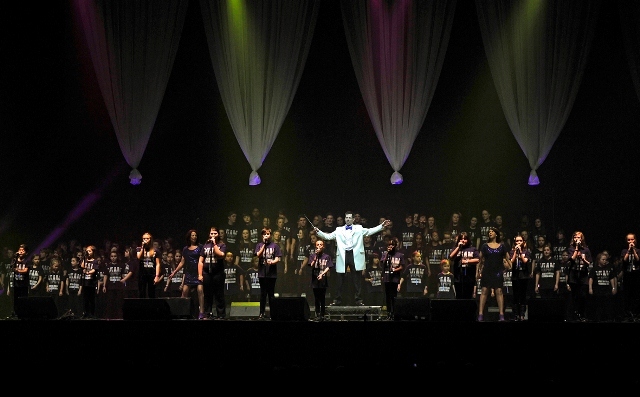 At every one of our Events, the VIAM Stage Choir are the performers that are on stage during the performance. They provide the lead vocals and harmonies for the Mass Choir in the Choir Galleries. All children that join the VIAM Stage Choir are eligible to be on stage at all or any of our regional events. For our annual event at Wembley we select the stage choir from our round of auditions. Leading up the the auditions we run a series of workshops, enabling your child to be best prepared for the auditions. 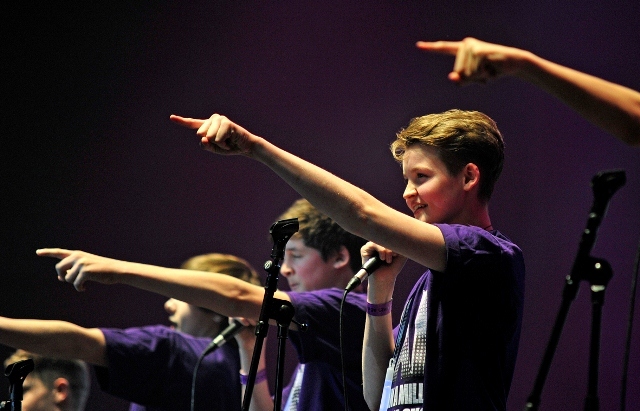 Throughout the performance, individual members of the stage choir come forward to the Front Row of soloist microphones. The soloists and featured singers on a song can vary from just one voice to up to eleven voices. We try wherever possible to feature everyone from within our stage choir at least once in ‘Soloist’s Row’. 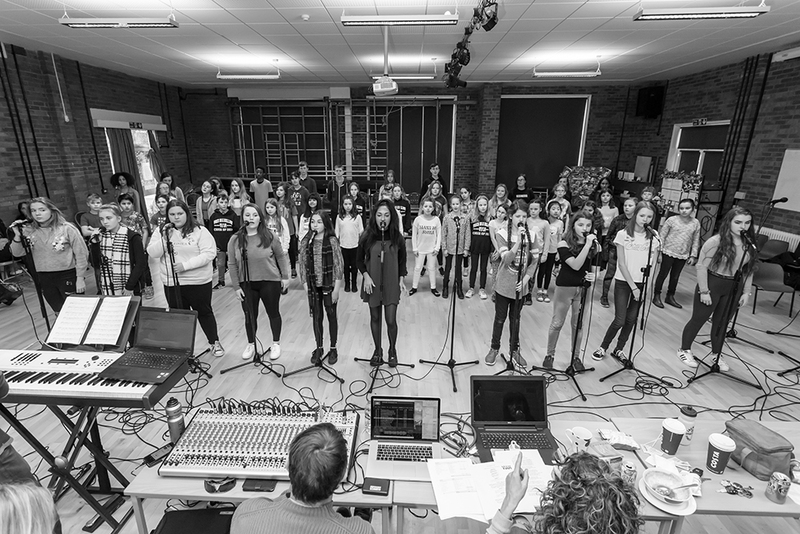 Some of our Stage Choir are among the most talented young singers in the UK, whilst others are just beginners. 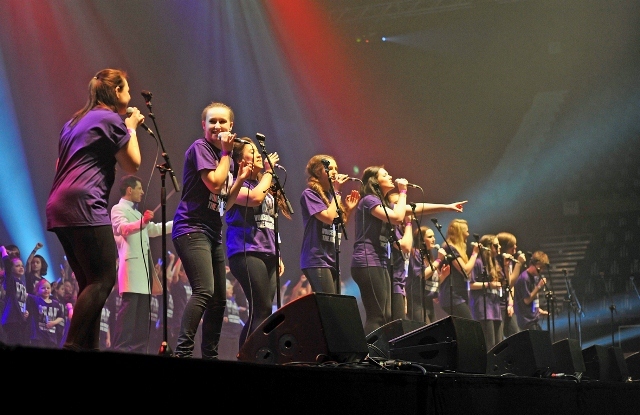 Whatever their age or ability (we take youngsters for our stage choir from as young as 7; and some are in their mid 20s) taking part on stage as one of our Stage Choir at Voice in a Million, The Arena Show, is a truly amazing and unforgettable experience for all of those that are selected.